The Johnson Shoyama Graduate School of Public Policy has issued an in-depth policy paper on climate change. It examines the policy instruments being used to reduce carbon emissions, and the projected economic impact of each on the province of Saskatchewan. The study sets out the geopolitical, social, economic, environmental and fiscal challenges that are central to the climate change policy debate. It also explores the legal arguments likely to frame an expected constitutional challenge by the Saskatchewan government of a federally imposed carbon price. In very short order, provincial governments have to develop policy regimes and in some instances without the necessary evidence typically required to ensure effectiveness. One of the biggest problems is that a fully legalized cannabis sector is so new that we lack any system of best practices and must instead rely on piecing together evidence from across a number of policy lenses, including public health, public safety, economics, and innovation. 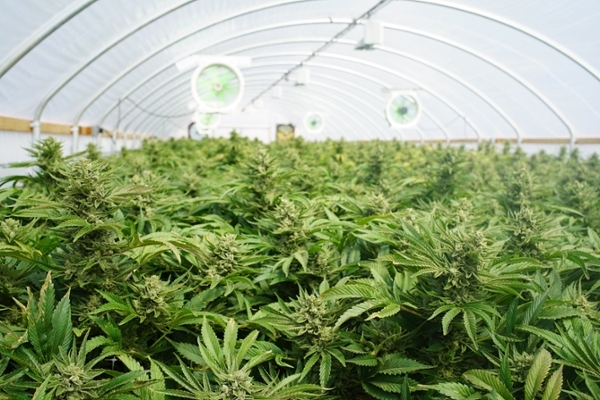 While some provinces and professional associations have understandably requested more time to prepare for the Act coming into force, the Federal Government has had little appetite for putting off legalization. The underlying logic is that any delay would mean another year of doing nothing to keep cannabis out of the hands of youth and to keep profits out of the illicit market. Faced with the scope of the policy issues and the time pressure to put an effective regulatory system in place, the JSGS has released a report examining the policy challenges. On November 21, 2017, an amendment was made to the full-length report, Legalizing & Regulating Cannabis in Saskatchewan, to clarify a statement on page 40.